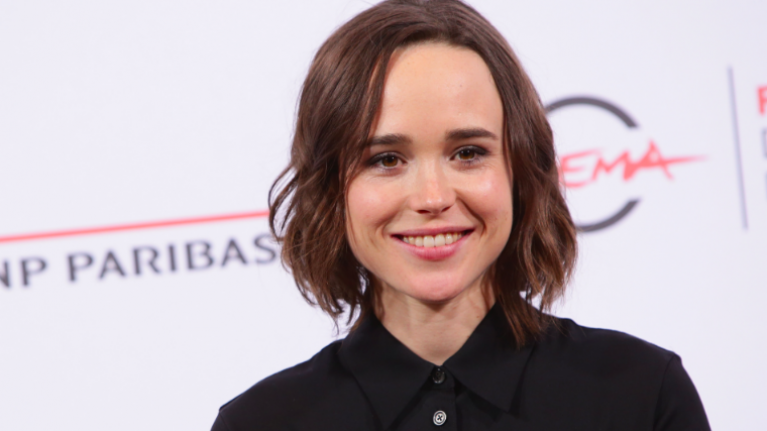 Actress Ellen Page is officially off the market as she announced her marriage to Emma Portner last night. 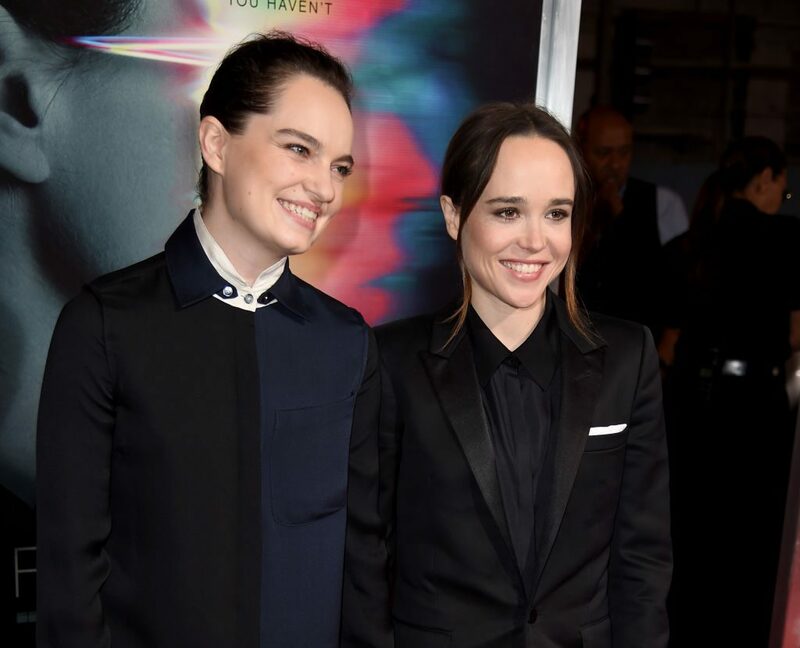 The Juno star took to Instagram to share the good news with fans and used a series of sweet images to reveal the news that the pair had wed.
“Can’t believe I get to call this extraordinary woman my wife,” read the caption on the post. The series of pictures included one of the pairs hands wearing their new wedding bands, another of the couple in an embrace, and another of Ellen’s now wife, Emma. Ellen and Emma announced their relationship over the summer of last year after they were spotted together around LA. 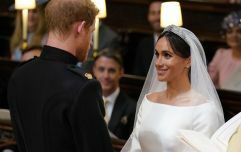 While the pair only announced the news of their marriage today, fans are still unsure as to whether or not they married in secret months ago only to reveal the news now. Either way, it’s a huge congratulations for the newly married couple.